In the first U.S. - China Agriculture Conference held in Des Moines before , Iowa in the United States plan for the Sino-US agricultural cooperation arrangements in the next five years to determine the cooperation, such as food safety, food security, sustainable development of agriculture 8 key areas , agricultural technology , agricultural markets , agricultural trade and major cooperation projects. 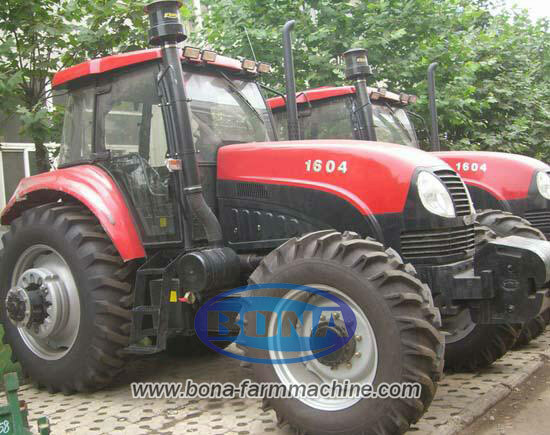 The program pointed out that the basis of cooperation,both parties need to fully complementary principle, for mutual benefit , prioritize and take measures to stick to the plan , and work in a pragmatic way.The two countries will strengthen communication and coordination within the framework of bilateral and multilateral issues of major international agriculture(eg,agriculture machinery -agriculture tractor),promote agricultural trade,improving Sino-US agricultural cooperation mechanism . The program will in the next five years, the relationship between the two countries, agriculture oriented. The two sides will develop measures for project planning and implementation , and to promote the implementation of key projects to achieve goals of cooperation , and contribute to the overall development and mutually beneficial economic relations , the two leaders began . Han minister said that the signing of the Sino-US strategic cooperation plan in the field of agriculture is a milestone in the Sino-US agricultural cooperation,which will promote bilateral agricultural development,benefit the two peoples play an active role.Chinese Ministry of Agriculture and the U.S. Department of Agriculture jointly determine the details of the scheme and improve cooperation.